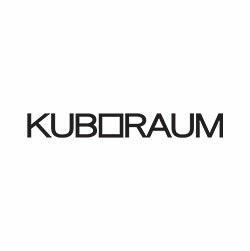 KUBORAUM IS ENTIRELY DREAMED IN BERLIN AND HANDMADE IN ITALY. It is the first time that we can actually touch DESIGN on sunglasses. The concept of Kuboraum is to create cubic rooms where one can feel at ease, comfortable with oneself and the world out there. A space that will highlight one’s personality and features. The collection is made of one of a kind pieces of art, designed on the face of those who choose to make them theirs. They highlight the wearer’s personality and emphasize the character!